As a world leader in the creation of dynamic lighting solutions for the entertainment, architectural, and commercial sectors, Martin lighting and video systems are renowned the world over. Martin also offers a range of advanced lighting controllers and media servers, as well as a complete line of smoke machines as a complement to intelligent lighting. Martin operates the industry’s most complete and capable distributor network with local partners in nearly 100 countries. Founded in 1987 and based in Aarhus, Denmark, Martin is the lighting division of global infotainment and audio company HARMAN International Industries. 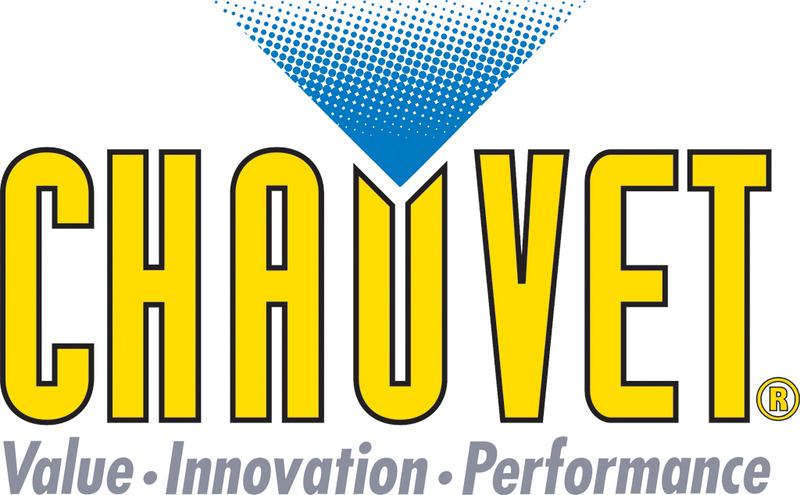 Chauvet actively pursues new technologies for all its market segments. Product design, marketing, technical support, sales, sourcing, quality control, warehousing and shipping functions are handled primarily in the United States. Chauvet Europe services Europe by also offering technical support, sales, quality control, warehousing and shipping functions from the U.K.-based branch of operations. Versa-Light LED products are a cost effective range of multi-purpose LED based products. The Versa-Light RGB LED Parcan, the LP-02 RGB PAR 64, is a compact multi-purpose wash light that is suited for both installation and rental applications and may be used in stand- alone mode or via DMX 512 protocol. Laserworld is a fast-growing company and a worldwide important supplier of showlaser systems. They have a very wide product range starting with low priced and small devices up to high end laser systems for highest demands. ADB's core competence is in high performance, high quality products and services for professional applications in stage and studio lighting. 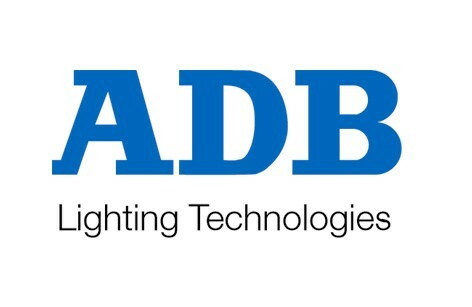 ADB is mastering software and hardware development, as well as product engineering and production of all key components of a stage or studio lighting system, i.e. fixed and motorized luminaires, dimmers, control desks, networks and motorized suspensions. For the end user, this is the guarantee of system wide compatibility of all components, easier maintenance, plus the comfort of dealing with only one responsible partner. D.T.S. products are 100% designed, engineered, manufactured and assembled at the D.T.S. plants in ITALY using the latest design tools availableand advanced automation, including numerical-control machines and robots. D.T.S. distributes its products in 70 Countries all over the world.